Size: 9¾ x 9 in. 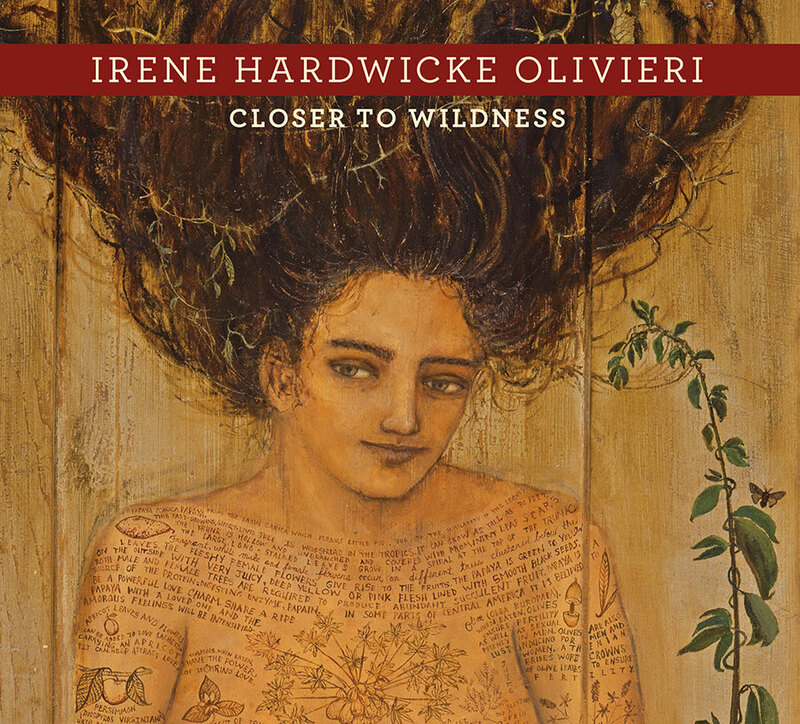 Irene Hardwicke Olivieri’s enchanting, idiosyncratic, and curiously complex artworks explore the subterranean aspects of life—love and relationships, secrets and obsessions—all the while opening a window to what she calls the “mysterious workshop of nature.” In Irene Hardwicke Olivieri: Closer to Wildness, we witness an artist infinitely inspired by the natural world. Her intricate paintings are laced with knowledge of the cougars, wood rats, caterpillars, and other animal familiars. 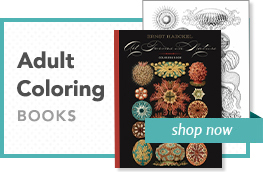 These lovingly rendered, often-surreal beings allegorize challenges and discoveries encountered on life’s journey. Neither humans nor animals are simple portraits under Olivieri’s brush; her works explore the wildness within and without. Carl Little’s introductory essay highlights the artist’s background and delves into her processes, motivations, and revelations. Olivieri’s brief stories offer additional insights into her paintings, drawings, and mosaics. Natural history writings, folk wisdom, and excerpts from family letters open a door into the artist’s unusual world, drawing the reader ever closer to wildness. Irene Hardwicke Olivieri was born and raised in southern Texas. She studied art in Brazil, Mexico, and Texas before earning her MA degree from New York University. While living in New York, Irene worked as a gardener at The Cloisters, and at The New York Botanical Garden she created drawings of neotropical palms and the insects that pollinate them. She now lives off the grid in the high desert of central Oregon, where she raises caterpillars, water lilies, and succulents, and keeps a dermestid beetle colony. Carl Little is a contributor to ARTnews, Art New England, and other publications. His books include Edward Hopper's New England, Winslow Homer and the Sea, and Hero: The Paintings of Robert Bissell. He lives and writes on Mount Desert Island off the coast of Maine.